Catford lies within the borough of Lewisham, to the south east of central London. Notable facts about the region include Karl Marx’s visits to the17th Century Black Horse and Harrow pub. The black cat statue, made from fibreglass, which hangs over the shopping centre is another well-known landmark. The South Circular provides road access to the area while those looking for public transport will have the choice of two train stations. 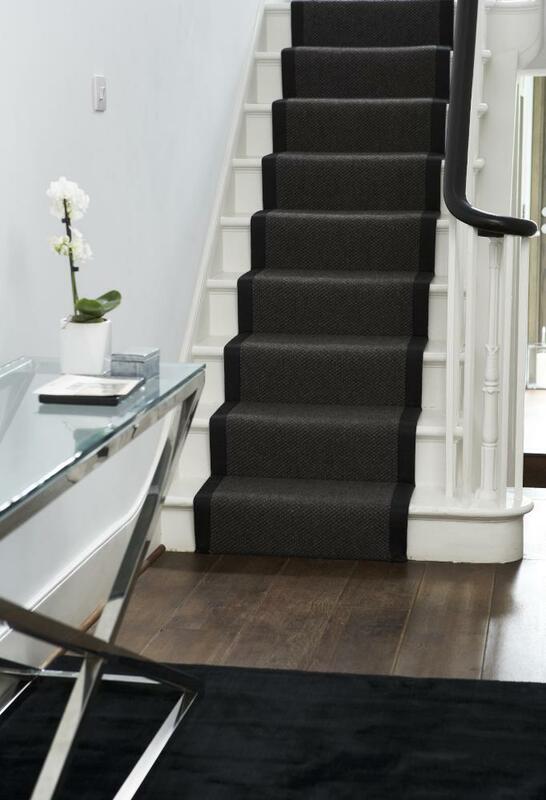 If you are on the hunt for top quality Catford carpets at highly competitive prices, then Cherry Carpets are the carpeting and flooring company you need to be contacting. We have dozens and dozens of high quality carpets in our stockroom. Although we do not run a showroom, you can still get 'up close and personal' with our carpeting as we'll arrange a time and place to come and visit you, bringing along a unique home sample pack. We sell from a wide range of carpet manufacturers – all of the biggest names in the UK. We can also supply underlay and accessories, and can even arrange measuring up and provide expert and experienced carpet fitting services, throughout Catford, London and beyond. At Cherry Carpets we don't consider that luxury is only for those people who can afford it – it's something for everyone who engages with our services. 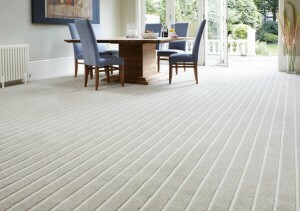 We will make available to you the very best designer carpets that will add a touch of luxuriousness to your residence. 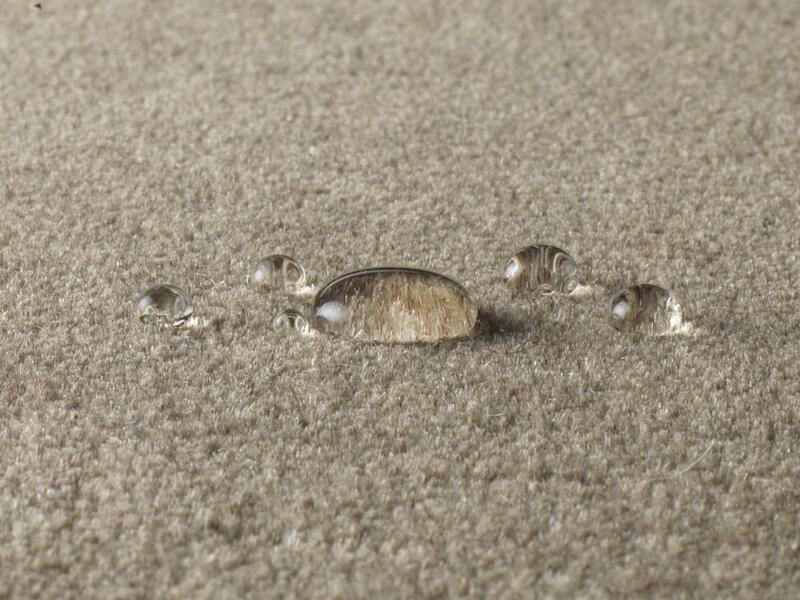 It's our aim to make your carpeting something that you will cherish. After all, it's usually the first time your toes touch in the morning, and the last thing they touch at night. Your carpets play an important role throughout your home – providing comfort against what otherwise would be cold, hard floors and keeping noise levels down in what could be a noisy household. 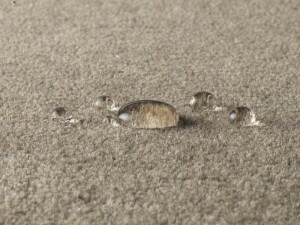 They also help to trap unpleasant allergens such as pollen and dust, which then can be removed by vacuuming. 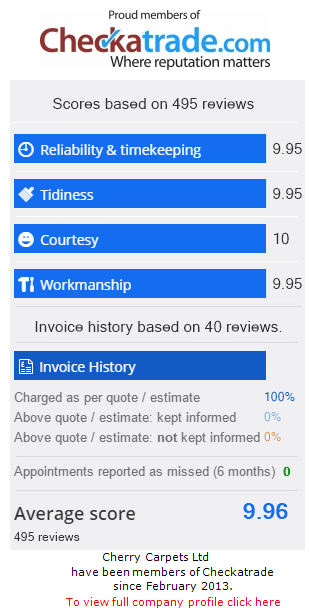 We truly only want you to receive the very best. 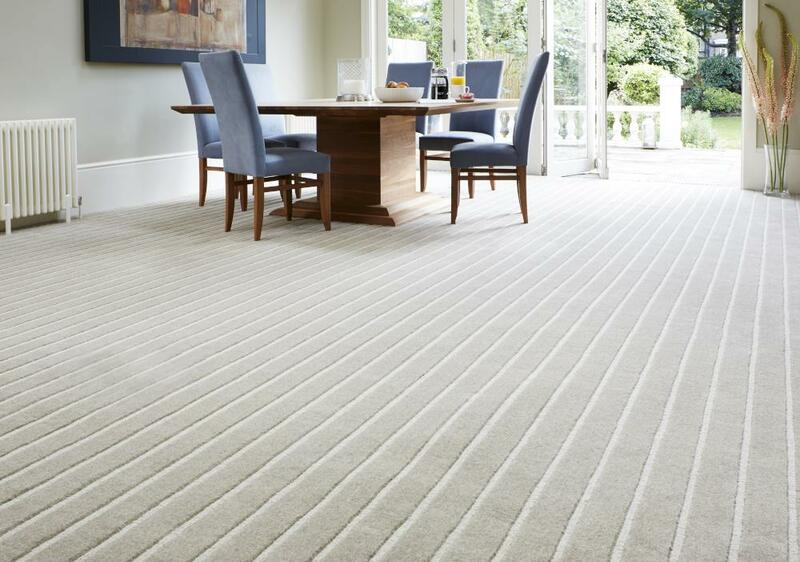 If you're unsure about what type and style of carpets will suit your home the best, then we are here to help. Contact us and we will offer you our advice. We have years of experience in the carpeting industry, and we can offer you design tips and help on what style of carpeting will best suit your specific requirements. 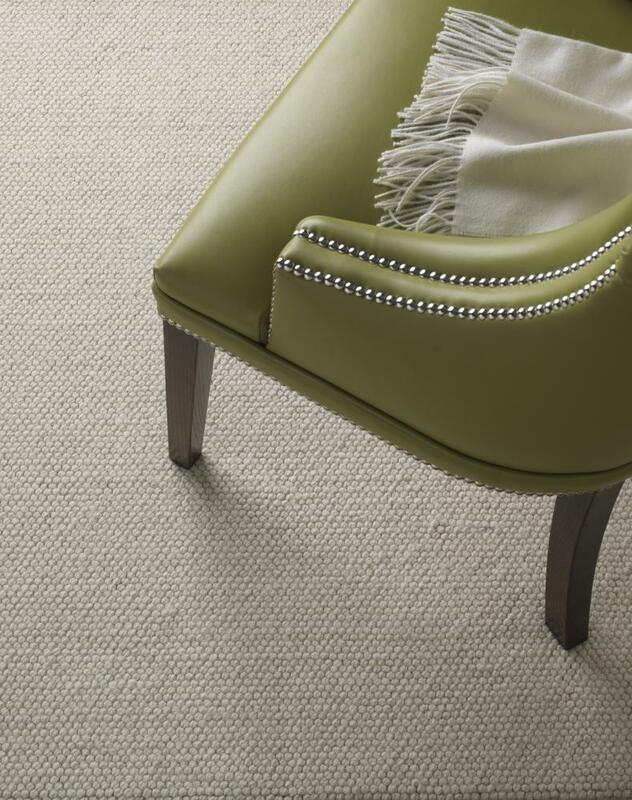 We've seen hundreds of homes since we have been in business, and when it comes to carpeting we understand what works, and what is less effective. We never forget, though, that it's your home and your choice. Whatever you want is truly up to you – just remember that whatever it is that you do want, we are odds-on to be able to supply it! As we said earlier, we only stock carpets from the best names in the business – tried and trusted companies such as Axminster, Westex, Kingsmead, Manx Carpets, Victoria Carpets and Burmatex. The companies we source our underlay from we also know to be the very best in the business – Ball & Young, Cloud 9, Duralay, Ezifloor and Cosi. 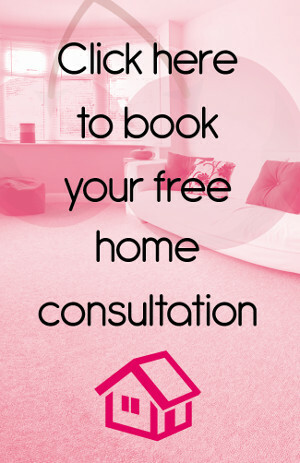 For the very best Catford Carpets and carpeting services, all you need to do is pick up the phone and speak to us to arrange your free, no-obligation home consultation and sample pack. We can be contacted at anytime on 020 8249 9726, or alternatively via email at info@cherrycarpets.co.uk.